Hear every detail in your digital music. 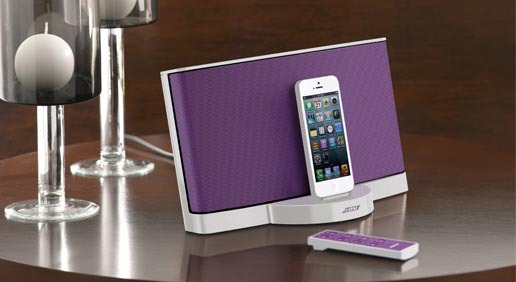 SoundDock® digital music systems give your music new life with sound quality to enhance your iPhone and iPod. 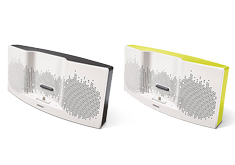 Unique Bose® technologies enable these proprietary one-piece wireless docks to deliver performance beyond their size. 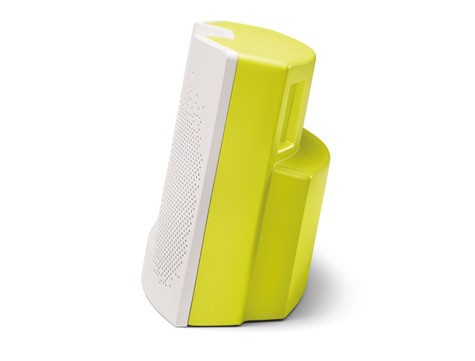 You can enjoy hours of uninterrupted music from your iPhone or iPod. The SoundDock® XT speaker charges your device whenever it's docked and plugged into a wall outlet, even while your songs are playing. 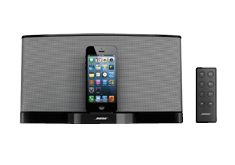 The Bose® SoundDock® Series III digital music system gives you even more music enjoyment with the facility to unleash every note stored on the newest iPhone or iPod devices with a Lightning connector. 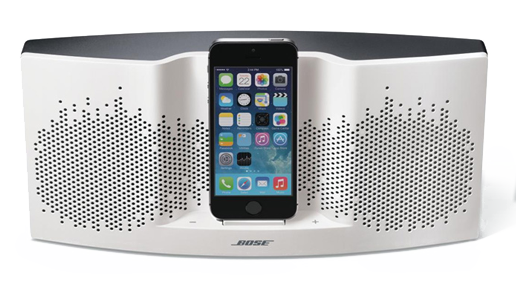 Suitable for models including the new iPhone 5, iPod touch 5th gen and iPod nano 7th gen, this music system lets you revel in the superb clarity and definition of Bose® quality sound from your Apple mobile device. 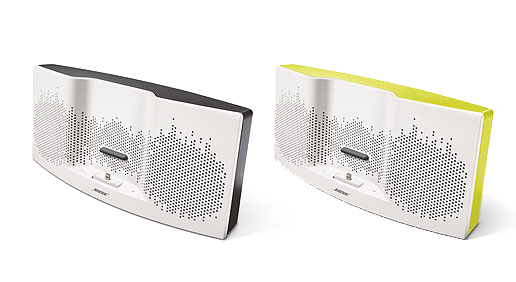 Connect your DVD/CD player, laptop, tablet or other mobile device to the SoundDock® III music centre via the 3.5 mm auxiliary input to aurally expand your digital entertainment. 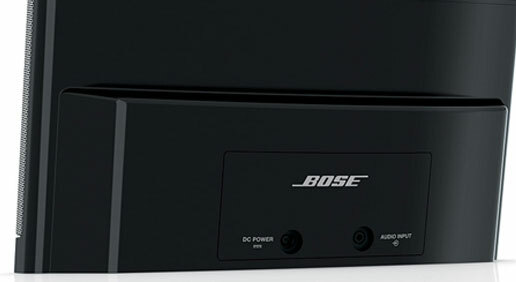 Filling in all the sonic blanks, this Bose® music system also keeps you in complete control – use the included remote to turn it on or off, adjust volume, change tracks and browse your playlists. 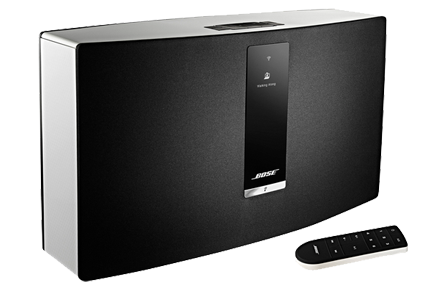 Marvellously slim and compact in form and appearance, the Bose® SoundDock® III is still capable of delivering consistently clear, dynamic and versatile sound as Bose® digital signal processing and acoustic design unite for amazingly wide-ranging results. Hear thrilling new facets of music and soundtracks, even at low volume levels. 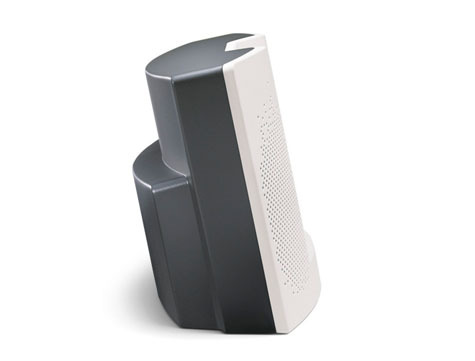 This economical design enables you to move the system easily between rooms, filling every space in your home with spine-tingling audio. 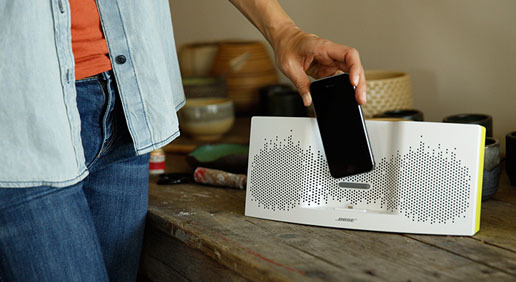 With full Apple Lighting connector compatibility, the SoundDock® Series III provides hours of non-stop music thanks to its simultaneous dock, charge and playback capabilities. Just plug the music system into a wall outlet for unlimited enjoyment of your favourite songs – you can even connect it up mid-song!